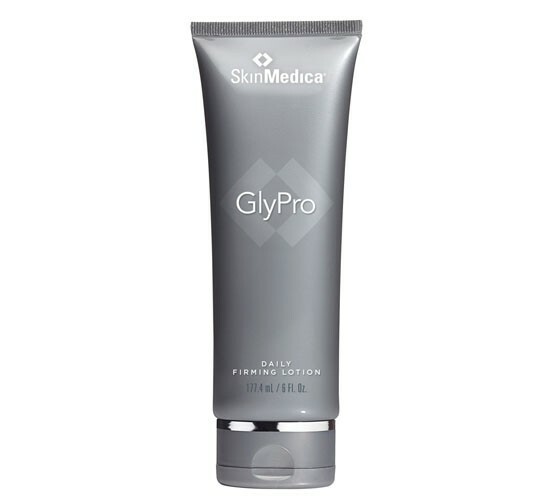 Enjoy beautiful, vibrant skin with help from SkinMedica GlyPro Antioxidant Serum. 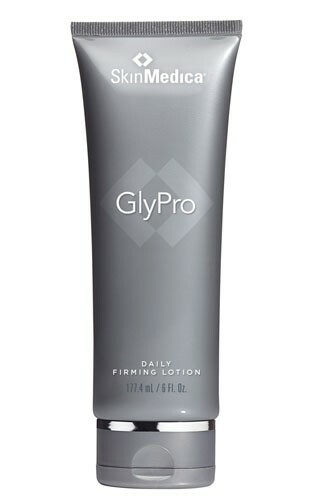 This rejuvenating serum contains a glycolic compound that stimulates healthy skin renewal while diminishing the signs of aging. A potent blend of antioxidants in this serum also helps defend against harmful free radicals. With continued use, this silky serum works to hydrate and refresh skin, revealing a softer, smoother and more radiant complexion. 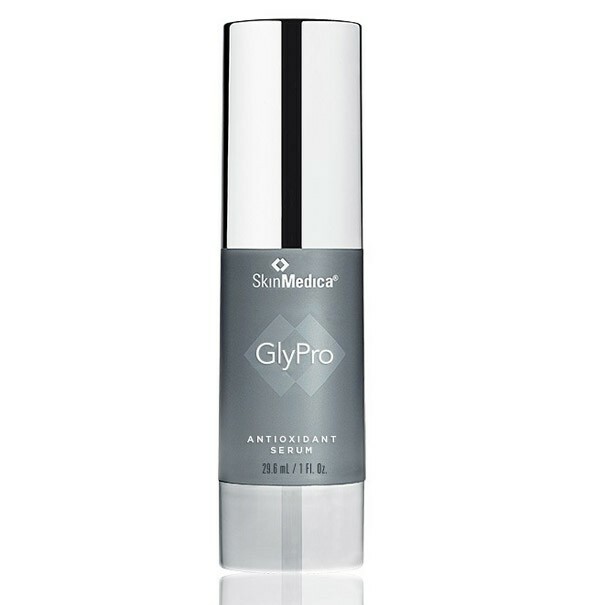 Rejuvenate and protect skin with SkinMedica GlyPro Antioxidant Serum.